Another fabulous congratulations is in order. 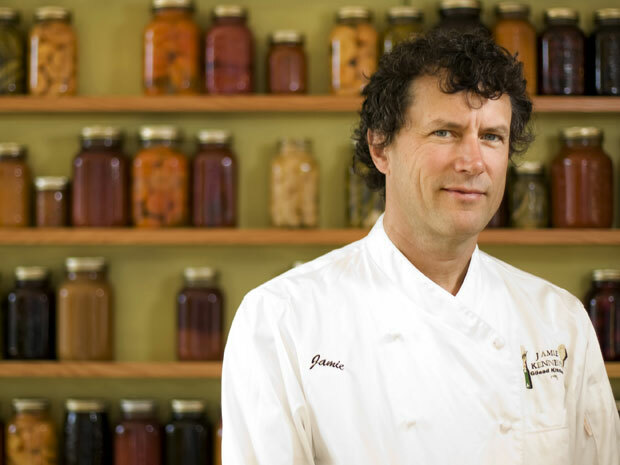 To Canadian Chef Jamie Kennedy, who has been named to the Order of Canada which is one of our country's highest civilian honours.. An extremely high achievement and well deserved! To hear Jamie talk about receiving his award listen here at CBC's Metro Morning.